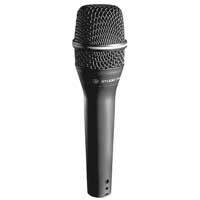 The Peavey CM1 is suited for recording engineers looking for affordable, high quality recording mics. The CM1 contains a medium-format condenser element designed to handle SPL levels up to 136 dB while maintaining a clean, natural sound. It has a sensitivity of -43 dBv per pascal and a low noise floor, equivalent to only 24 dB SPL. The built-in shock mount reduces handling noise considerably, making the CM1 ideal for close-range vocal or instrument pickup. The frequency response is tailored to give a crisp, clean, intelligible sound from 50 Hz to 16 kHz. The CM1 is equipped with a dual-layer pop filter to reduce pops and wind noise. 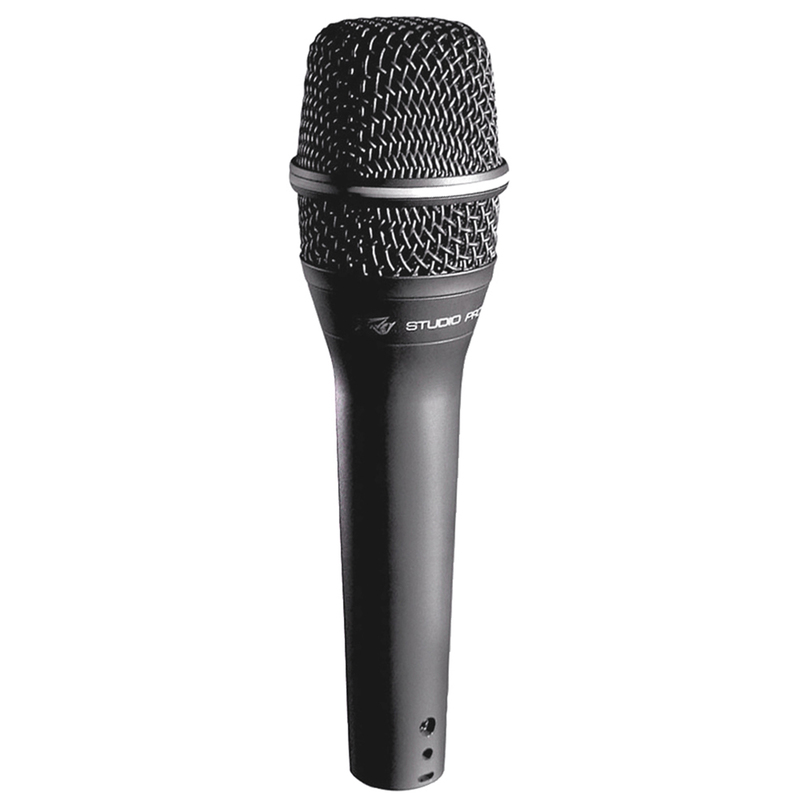 The Peavey CM1 is a handheld condenser microphone with a cardioid polar response ideal as a main or support microphone in studio and live applications.